International Cupid is a dating website where you will meet people from different countries of the world. 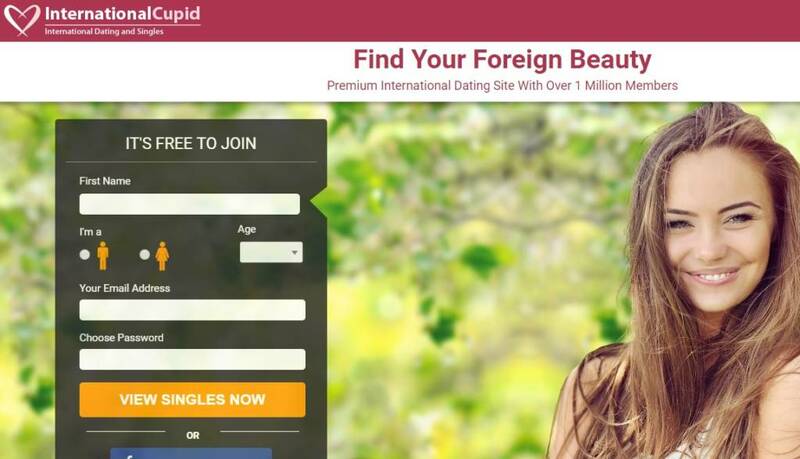 It’s an international dating site which is a product of Cupid Media. The website is providing a trustworthy service for their users. We have also introduces and reviewed our Cupid Media dating sites for you. Now we are going to provide you information on internationalcupid.com. It’s a paid service and we don’t recommend it if you are looking for a website which is providing free service. You can read our dating review, positives and negatives of the website on this page. You can also add your review too. You can register to this website from any country. There is no geography restriction. There are generally people from USA, Thailand, Germany, United Kingdom and Philippines on the website. Registration process is very short for the website. You can get an account in a few minutes. When you compare it with other dating sites, it’s quite a short time. You can get friends from different countries of the world on International Cupid. You can live chat with online people. There are two options for chatting. One of them is text and the other one is webcam chat. If you are thinking on getting long term paid membership from a dating website, you can find good discounts on International Cupid. There are good search and matchmaking features. However search feature still can be improved. The website is good for International dating. Cupid Media is owner of this website and it’s one of the most trustworthy dating companies of the world. Since there are high security moderation on profiles and pictures, you will hardly meet fake accounts on the website. There is a feature which you can check online people on internationalcupid.com. There are 5 language supports in the website. You can use the site in English, French, Dutch, German and Danish. Free accounts are very limited. Add your dating review for International Cupid with commenting this page below.